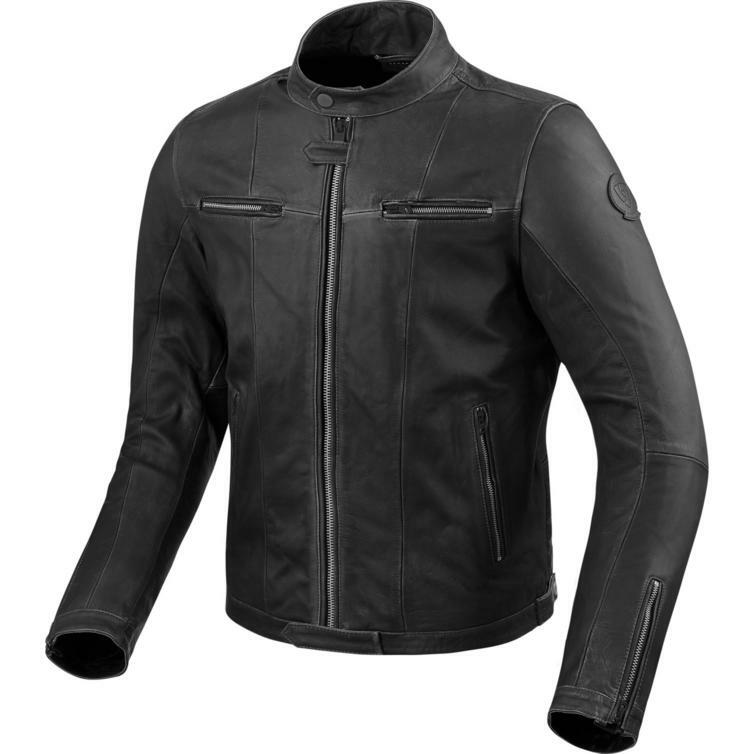 The Rev It Roswell Leather Motorcycle Jacket is part of the latest REV'IT! collection. 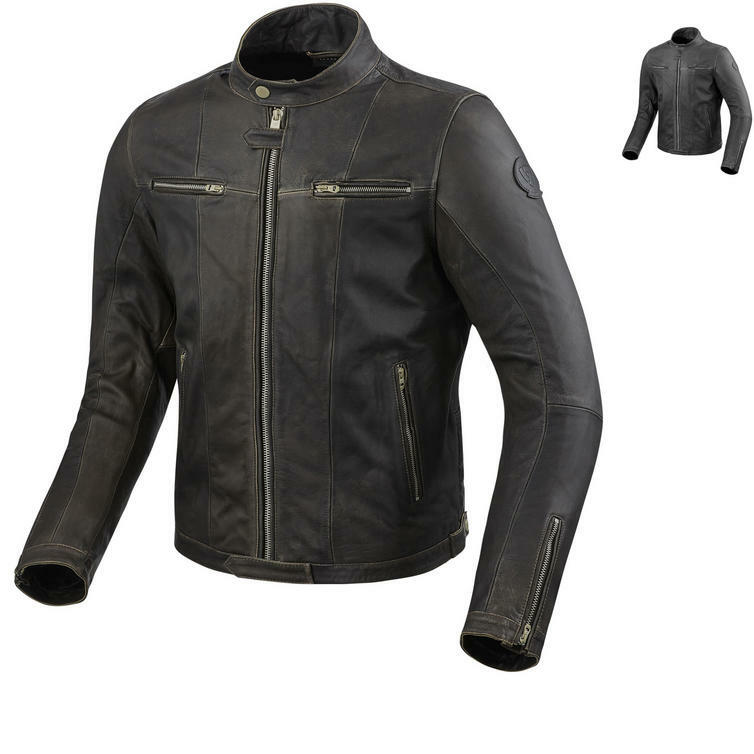 The Roswell offers that clean-cut tailored leather jacket look normally reserved for movie stars. By taking the highest quality semi-aniline cowhide and transforming it into a tailored silhouette we created a leather jacket that can fool anyone into thinking it's haute couture. 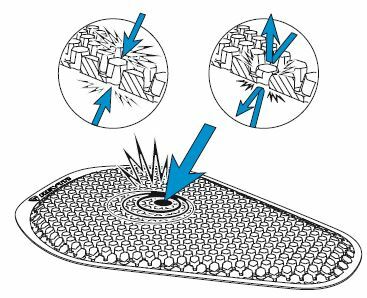 Don't be fooled though, as the highly abrasion resistant characteristics of the leather and the extremely thin CE-rated SEESMART protectors make this jacket motorcycle ready like no other. The entire jacket is equipped with the highest quality components, such as strong, smooth running zippers and safety stitching to hold the jacket together in case of an unfortunate mishap. The special cow leather that is used for the Roswell jacket has been finished using a special vegetable tanning process, creating a natural worn look. The base leather is kept light with a dark topping that allows a natural vintage effect to appear. 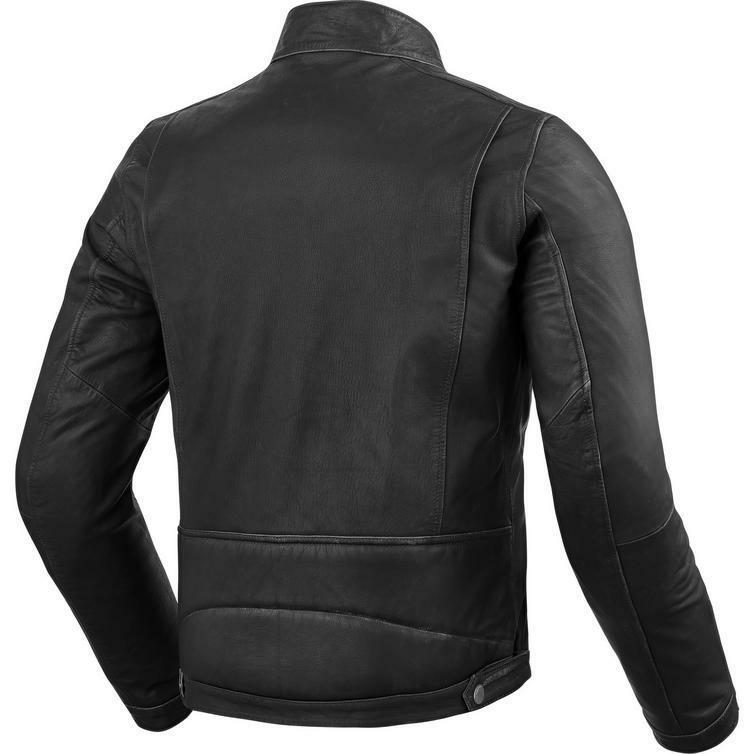 The leather is washed and tumble dried to create an off the shelf worn look straight from the 1970s biking culture. This smooth top finished leather is extremely robust and ready to be used for ages.